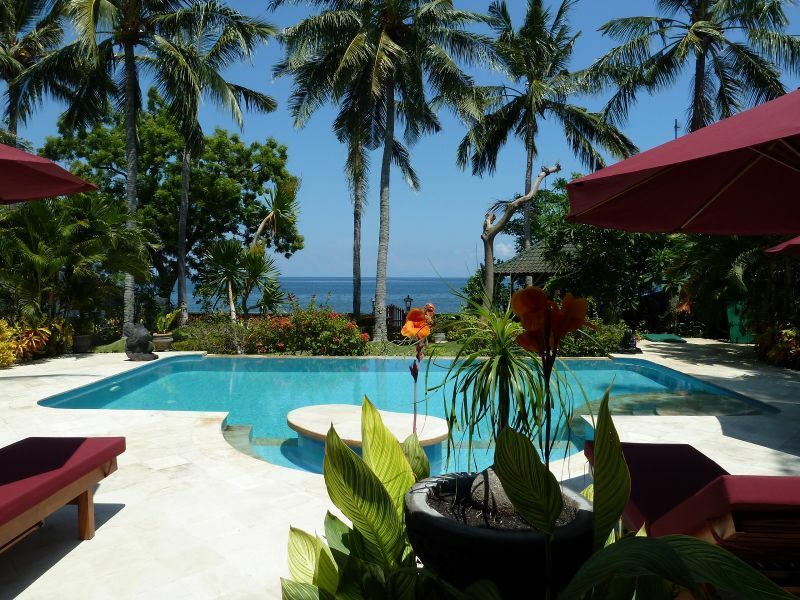 Hidden paradise direct on the beach in Bali, Villa Shanti, with swimming pool. 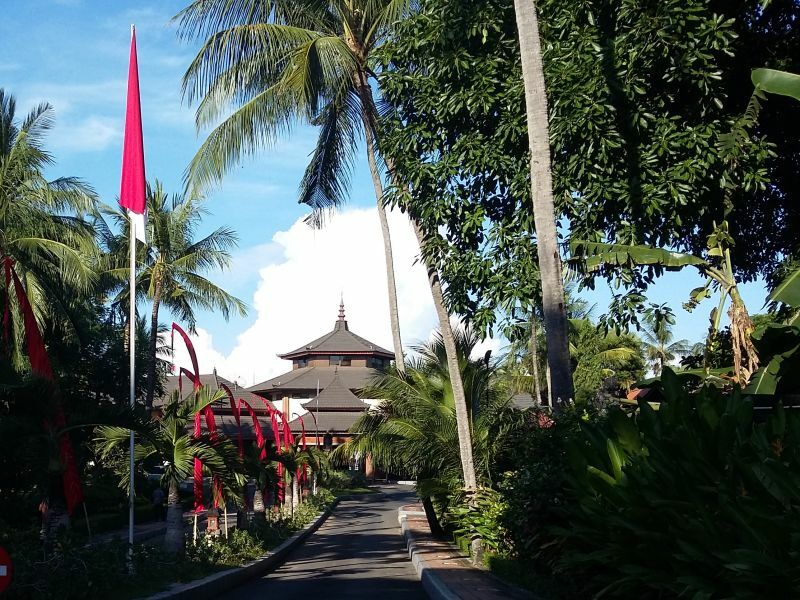 Your very own paradise surrounded by pure nature and Balinese life: 2 bungalows, a guest kitchen, a pool and a beautiful garden. 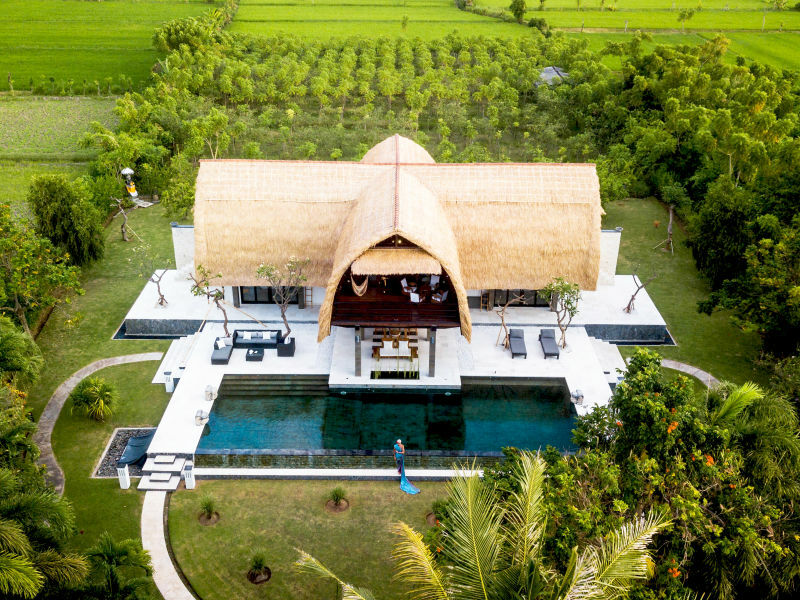 Rumah Buka, toplisted on Zoover , is located directly at the sandy beach of the north coast of Bali, some 300 meters off the busy east-west route. 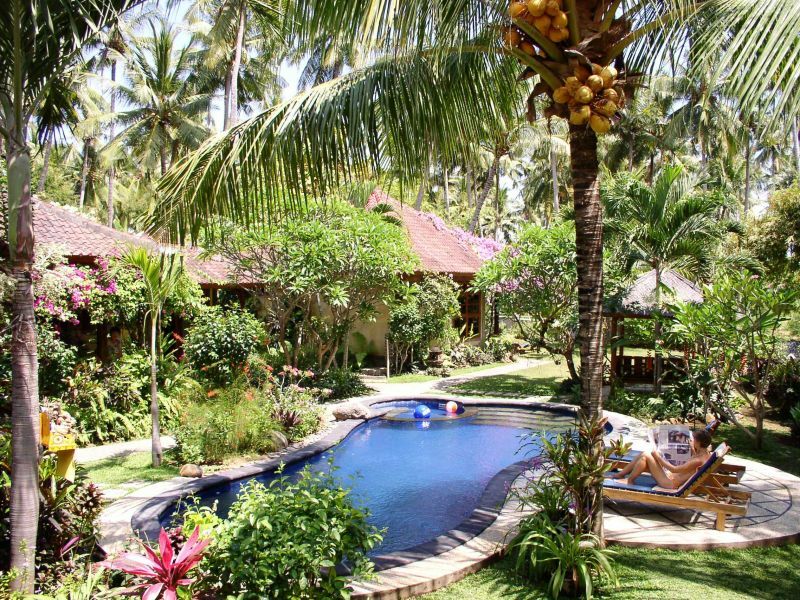 Small eco-resort with a huge garden next to a traditional Balinese village. 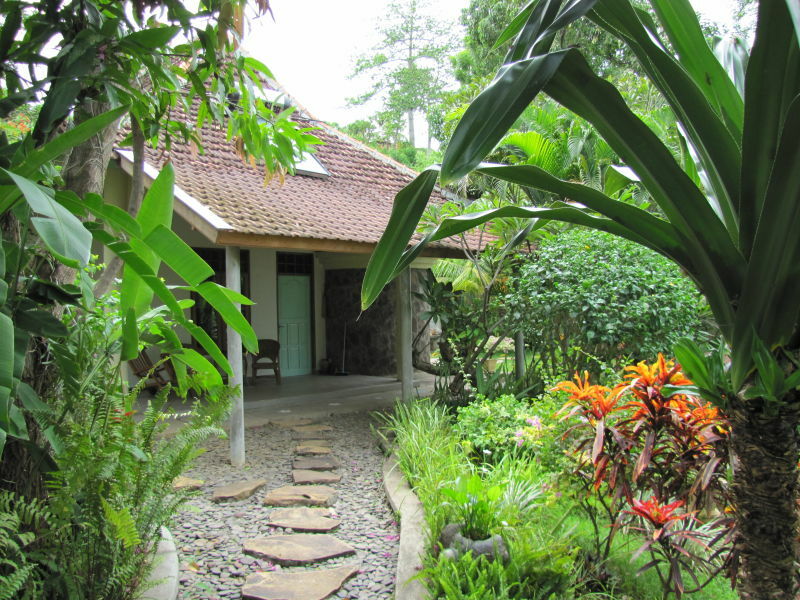 Traditional Balinese village life in a spectacular tropical mountain area. 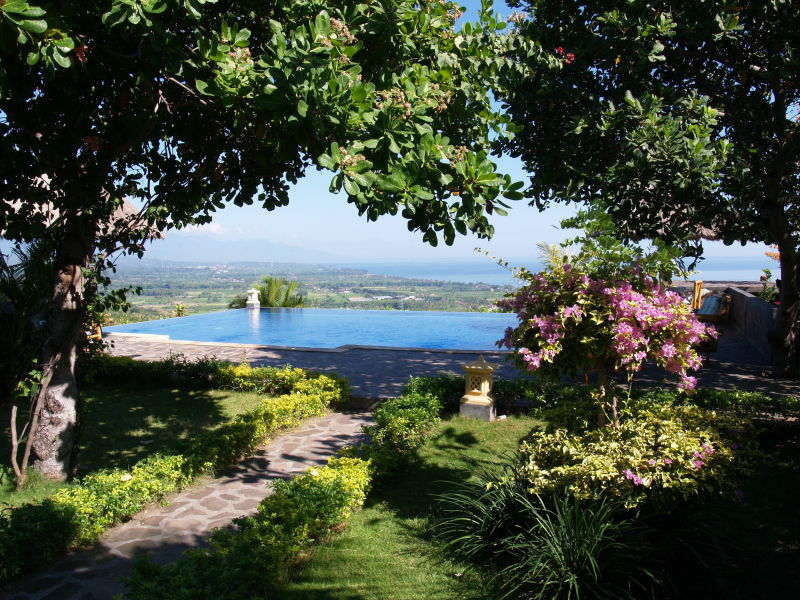 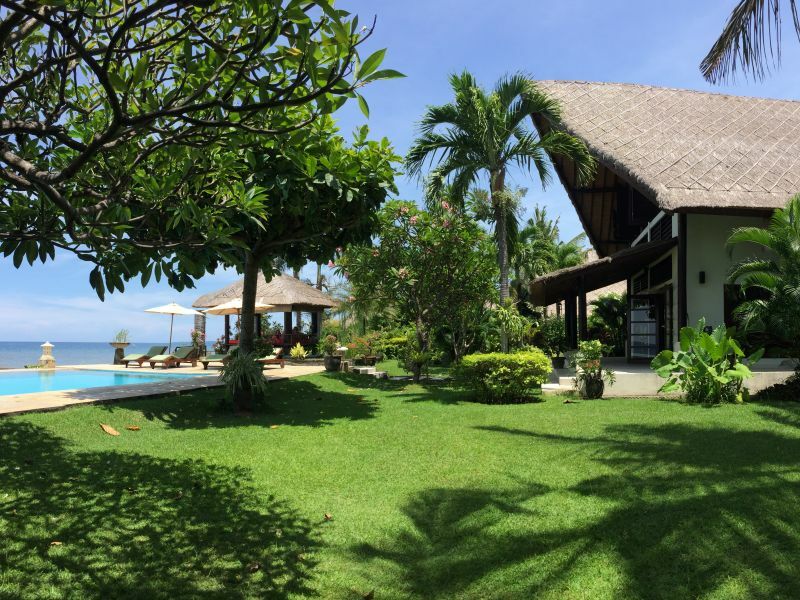 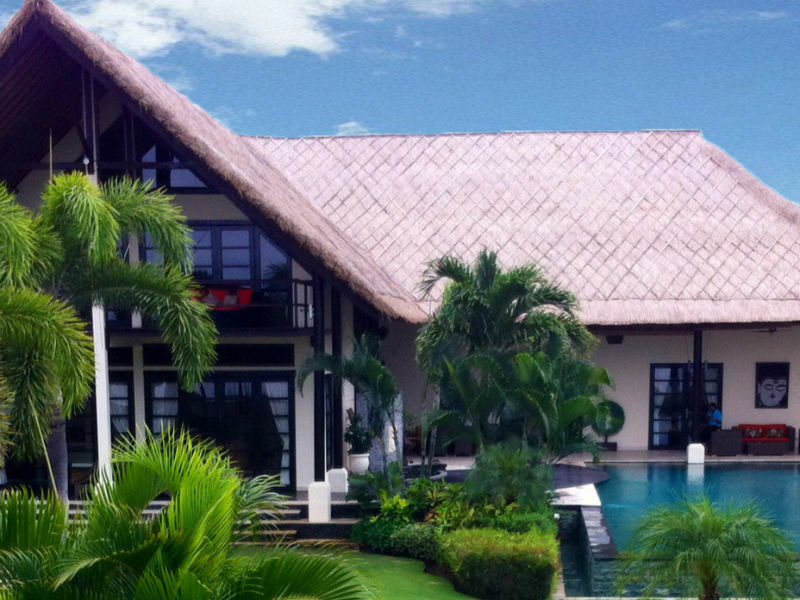 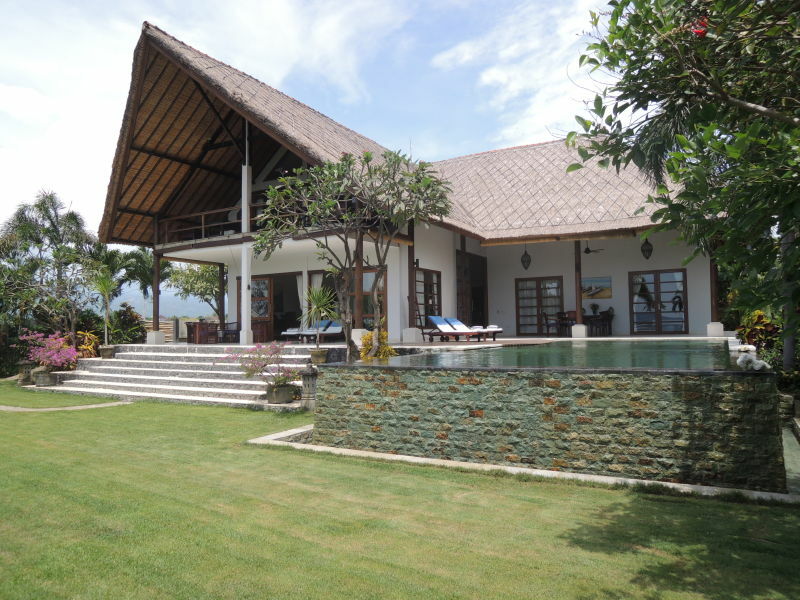 108/5000 The holiday paradise is located in the north of Bali, Lovina West, on a small hill overlooking the coast.